Titan Poker, one of the largest skins on iPoker network offers you some great benefits! Exclusively at YourPokerCash, you can now take advantage of 60% rakeback paid weekly to your Titan Player account. The 60% rakeback will be automatically awarded to you, therefore, no opt-in is required. You are eligible to receive 60% regardless of how many Titan poker points you achieve each week. 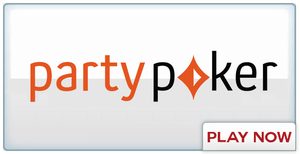 As a new player at TitanPoker, you will have access to Beginners Races to sharpen your poker skills and have some fun against fellow new players. Titan Poker Players that have signed up within the last 90 days are eligible. 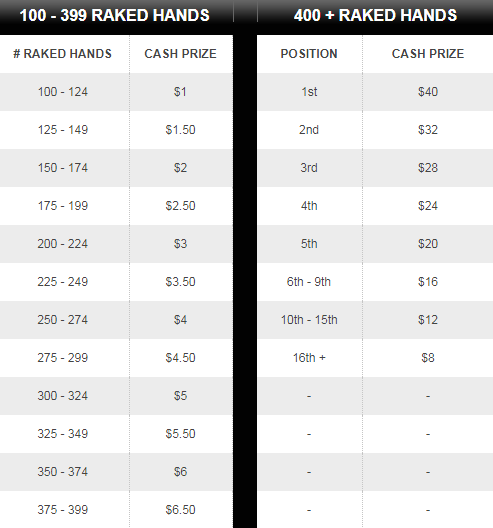 You must generate at least 100+ raked hands to be awarded a cash prize up to $40. While the Beginners Race runs every week, you have from Monday through Saturday to generate as many raked hands as possible. Head to the “Special Offers” tab on the Titan Poker software to check out the Freeroll Tickets that are exclusively for New Depositors. 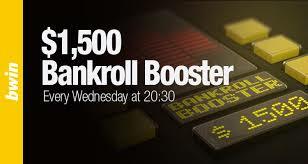 As a brand new player at Titan Poker, you get a free Ticket to the 10k Monthly Bonanza tournament. It takes place on the first Sunday of the month. There are a few ways to get the tickets. Creating an account and making your first deposit. 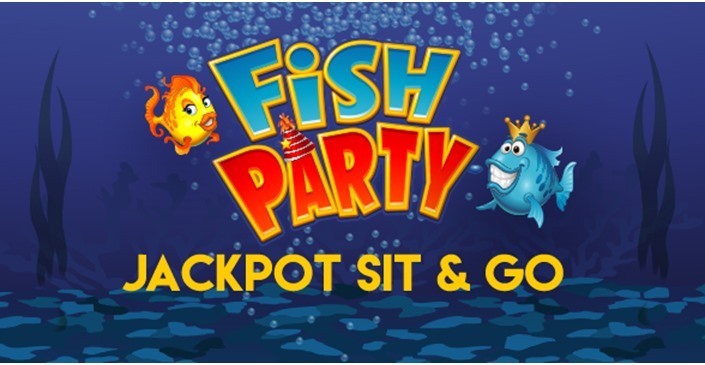 Generating 750 Titan points, wager $1k in casino bets, or win a satellite. If you make a deposit after the first Sunday of the month, you get the ticket for the following month. 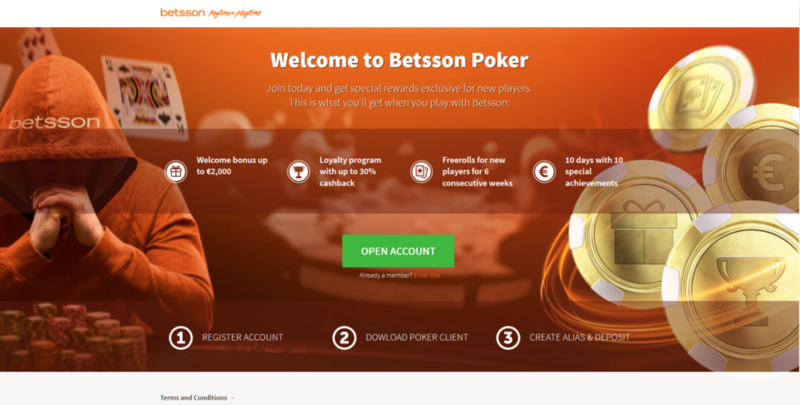 Sign Up today and enjoy all the benefits with Titan Poker! If you have any problems with registering, be free to contact us. One of our agents will help you with registration or any other problem you may have.